MiniArt is a prolific kit manufacturer from Russia that produces an impressive array of armor kits, figures, and diorama accessories. 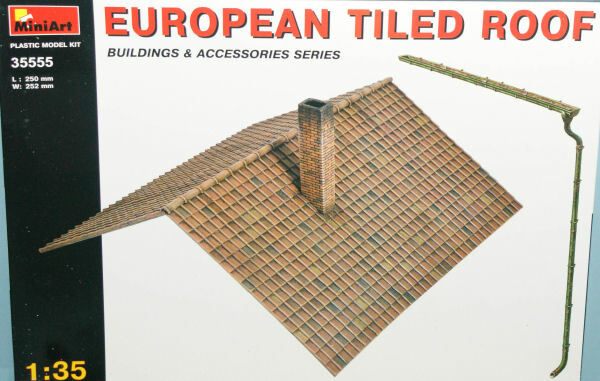 In this release, we have a complete roof of a typical 1/35 scale home or small business. 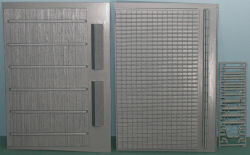 The kit comes with four sheets of vacuformed roof panels - two of the inside (ceiling) and the other of the exterior (duplicate parts not shown). 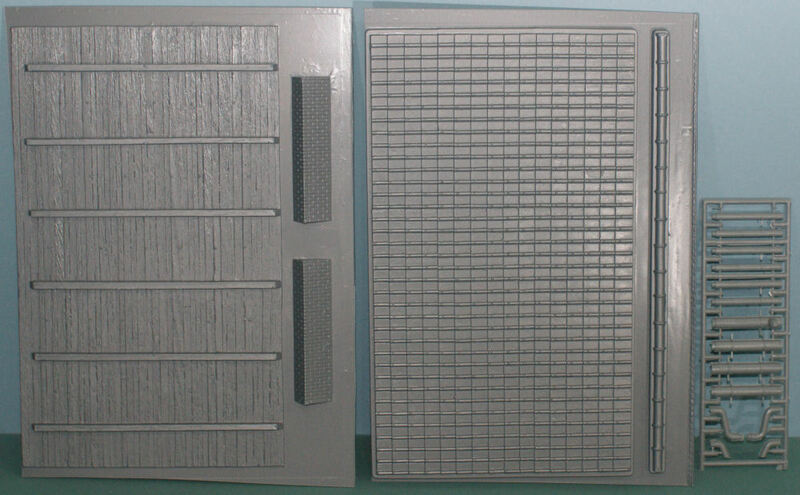 Also included are two injection-molded sprues of rain gutters and down spouts as well as a chimney. It might seem odd to have a kit of a roof, but sets like this allow you to pull together a building of your own design and not have to worry about the roof, and with the help of other detail sets also produced by MiniArt, you will also have doors, windows, fences, gates, and other details from which to select to complete the story being built with these sets. This new release from MiniArt is nicely done and will find its way into one or more projects on my work bench.